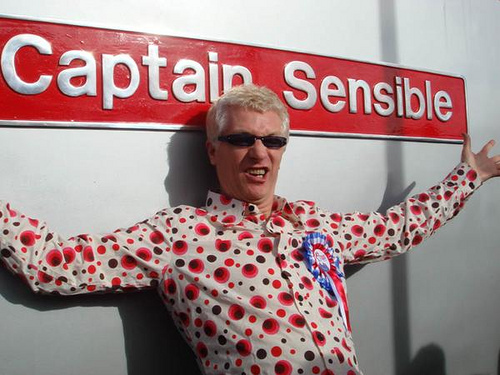 October 23, 2016: Captain Sensible Interview! Damned nice to have ya back, Diane! Woo! Hi All! I'll be airing the interview at 12:30! THANKS FOR TUNING IN! And the interview is an hour long, BTW! 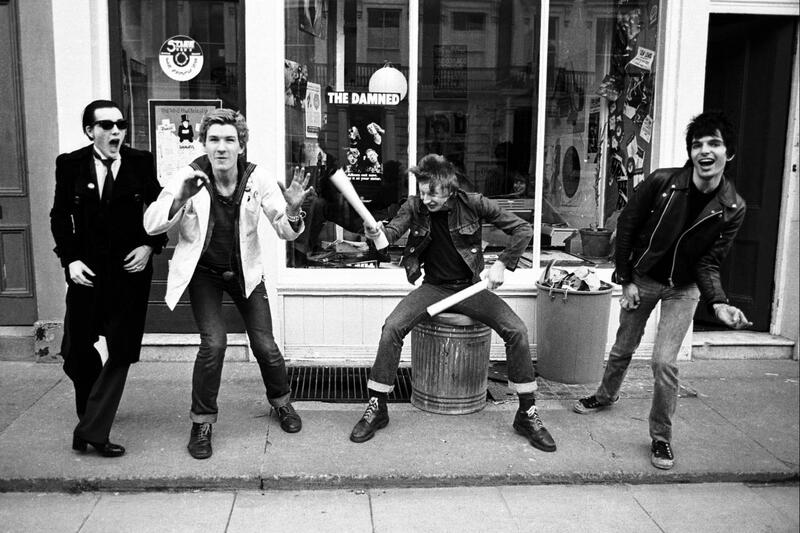 Yay Damned! Welcome back Diane. This is so delightfully disorienting. Also, “New Rose” was my song on repeat for the day. Thanks for being here, Diane! Listening while I watch Lady Gaga. You're the best Diane! This is hitting the spot. 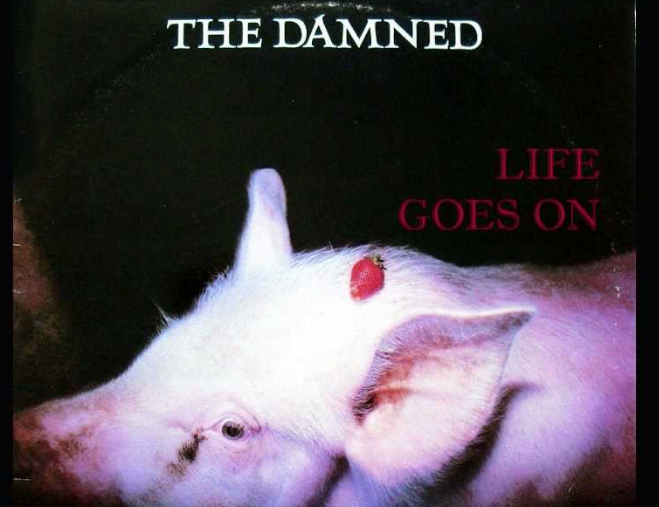 The only time I've had the good fortune to see The Damned live was at Fun Fun Fun Fest in 2011. They were hands-down the best band I saw during the festival. I wish I could make it up for the shows next weekend. It's awfully nice to hear the Fun Machine revved up tonight! Greetings it's great to hear you again Diane! Thanks!! It's great to be here!! This great! Sensible talking about pizza! 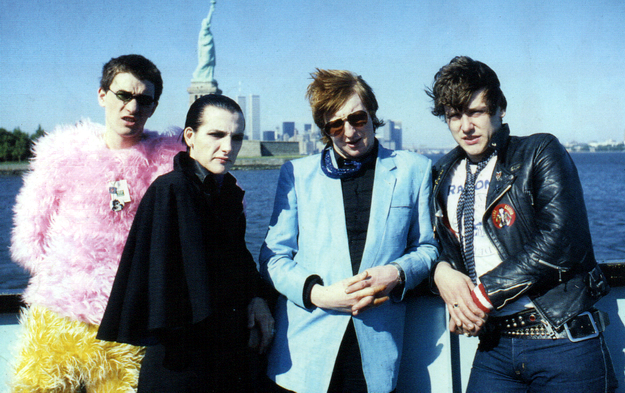 The Damned played a set on Cherry Blossom Clinic in 2009. The set is in the Free Music Archive for you to stream/download. that was fab, DK - what a treat! Thanx! so good...with an interesting ending. Bravo! 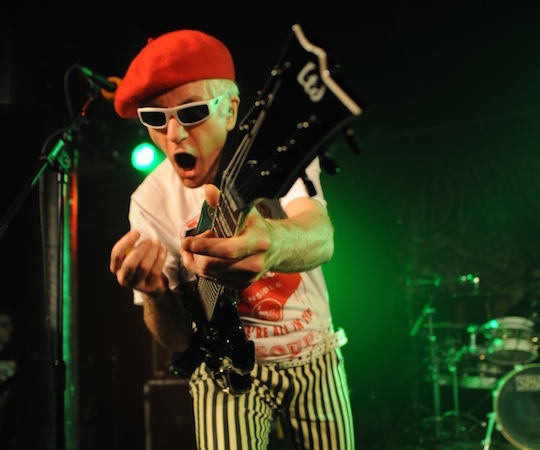 Great chat with Captain Sensible, Diane! 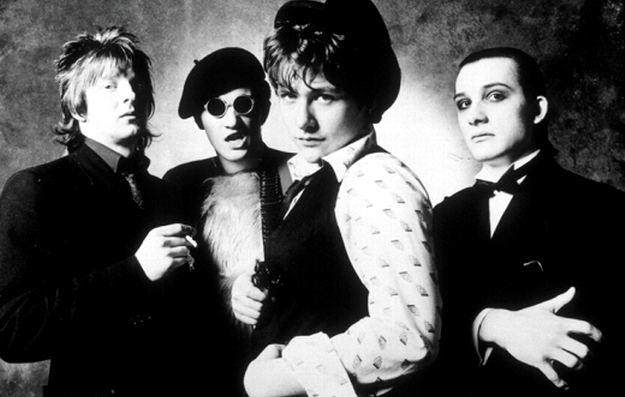 Oh, how I love the Damned! Yes, @badguy0! I got the Captain and Dave Vanian to sign quite a bit of my vinyl. I engineered that session! 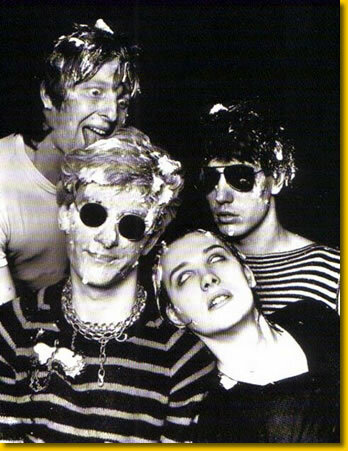 Thank you so much for sharing your conversation with Captain Sensible with all of us. hey fish! Sensible's sensible pizza preferences! Solid gold stuff! i just spent the last 45 minutes washing my dog's face and towel drying him. he got sprayed right in the snout. - all the places on the internet to tell you how to diminish skunk smell and not a single one mentions that it's very painful, and what gives relief. @coelacanth: Praying for you dog! V yeah, less is more. i actually prefer my pizza plain about 50% of the time. this is great! 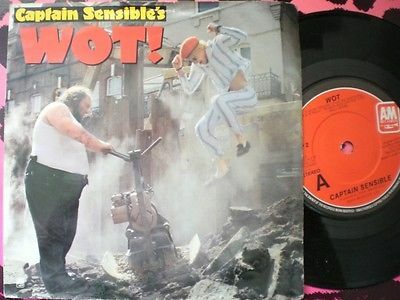 Love this rekkid! Woo! Could it have been the Kennedys! Thanks Diane! see ya in 2 weeks. Thanks for a Damned super fun show, Diane! Swell hearing u on the 'waves again! Safe travels! Hurray! I finally get to listen.